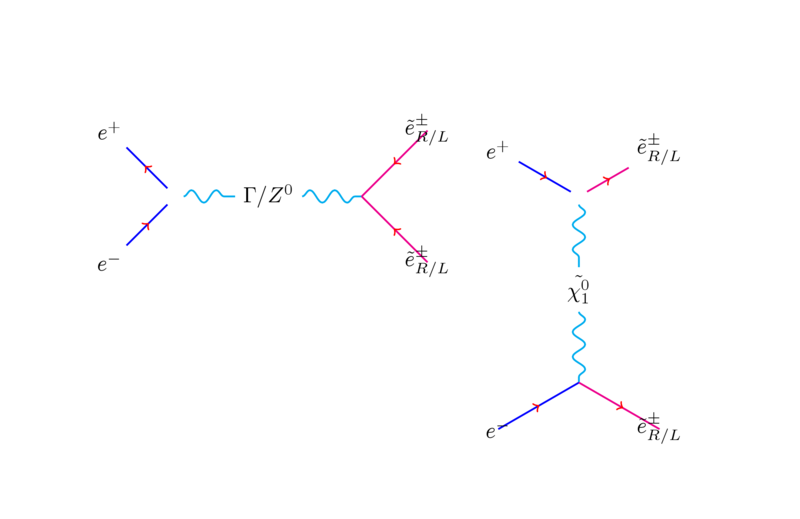 Home › Physics › experimental high energy physics › Creating Feynman diagrams with Latex. 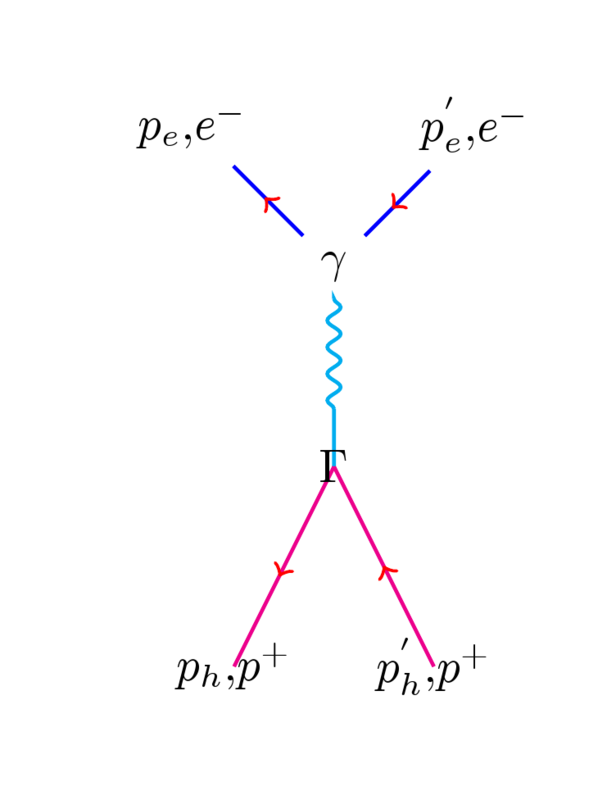 The following link is a treasure-trove of physics examples accomplished with Tikz. ‹ If you can tolerate it ! !